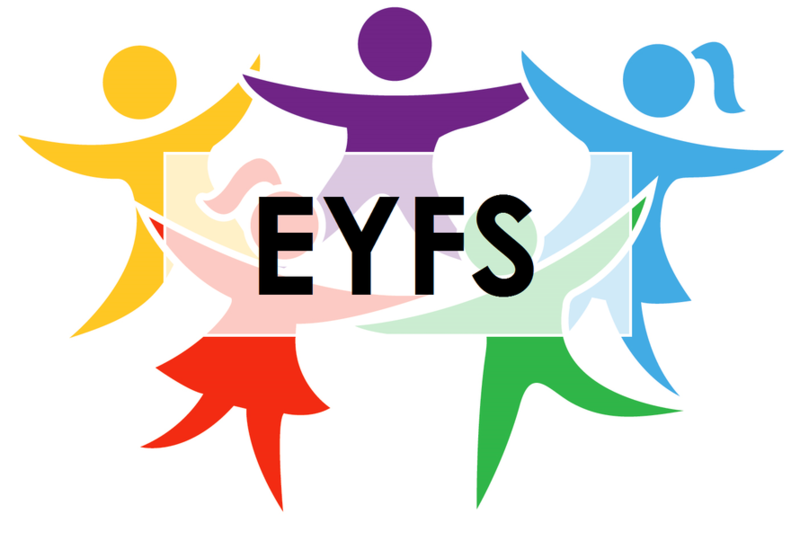 The Early Years Foundation Stage (E.Y.F.S) is the stage of education from birth, though Nursery until to the end of Reception. It is such an important stage as it develops all the different skills a child needs for school. It prepares them for future learning and success. It is based on the recognition that children learn best through play and active learning. 3. Personal, social and emotional development. 4. Expressive arts and design. It is very important that children get a chance to practise what they have been learning at school. Please read with your child as much as possible and fill their reading record book. This will really help them to practise using their phonic skills. We will also send home writing and maths tasks for you to do at home and bring back into school. If you have any queries please pop in and talk to us. A lot of the learning in Foudation takes place through play. We set up challenges, interact with the children and resource all the different areas to extend their learning further. Being outdoors has a positive impact on children's sense of well-being and helps all aspects of children's development. We provide lots of opportunites to go outside, where children have the freedom to explore, use their senses, and be physically active and exuberant.